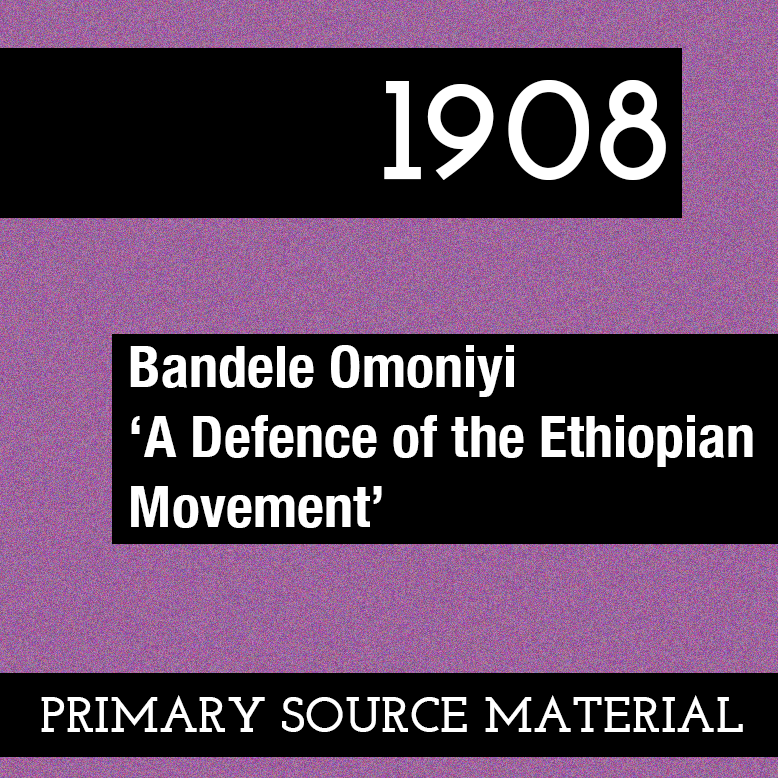 Primary source material reproduced from Bandele Omoniyi, A Defence of the Ethiopian Movement (Edinburgh, 1908), pp.20, 42 & 80. 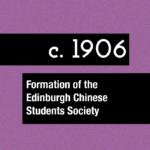 Published in March 1908, after black Edinburgh medical graduates had been barred from employment in the West African medical service, Nigerian student Bandele Omoniyi’s Defence demanded the British empire be reformed to re-accommodate educated black elites. Prophetically, he warned of radicalisation if this did not happen.